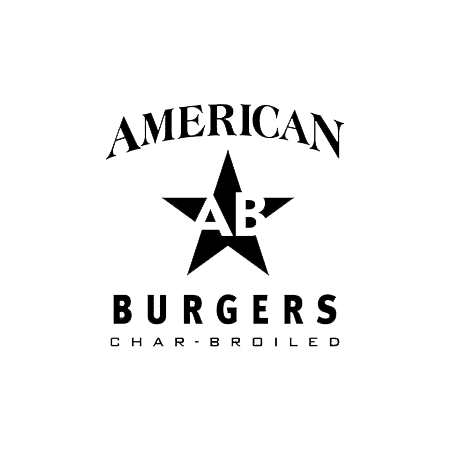 We'll help find you the best menu solution for your needs. 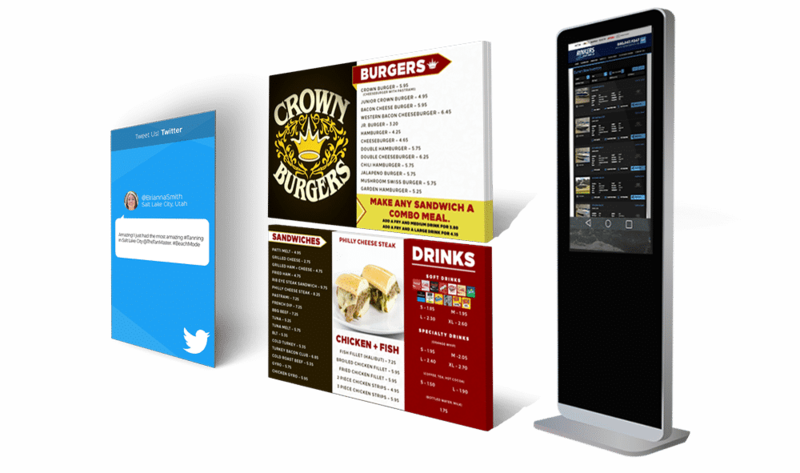 With years in the industry, Stream provides turn-key digital or interactive menus for any size of business. 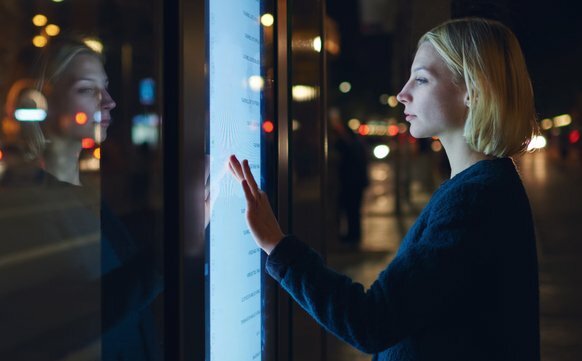 Choose from simple monitor displays to interactive touch screens and kiosks. 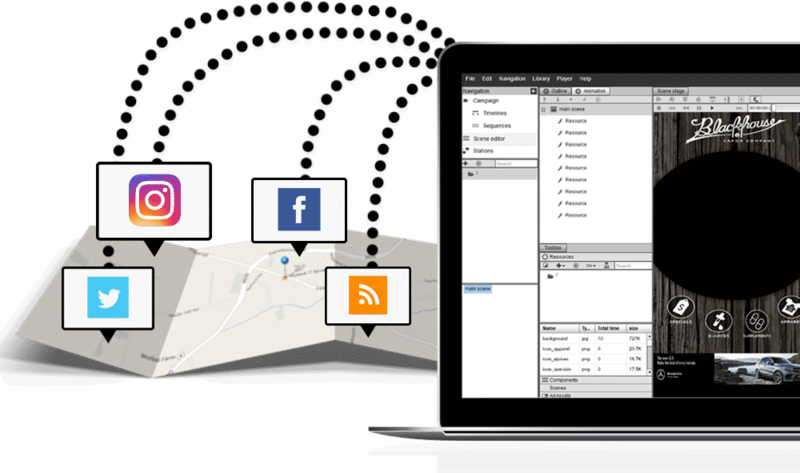 Stream walks you through the entire process to make it as easy as possible. 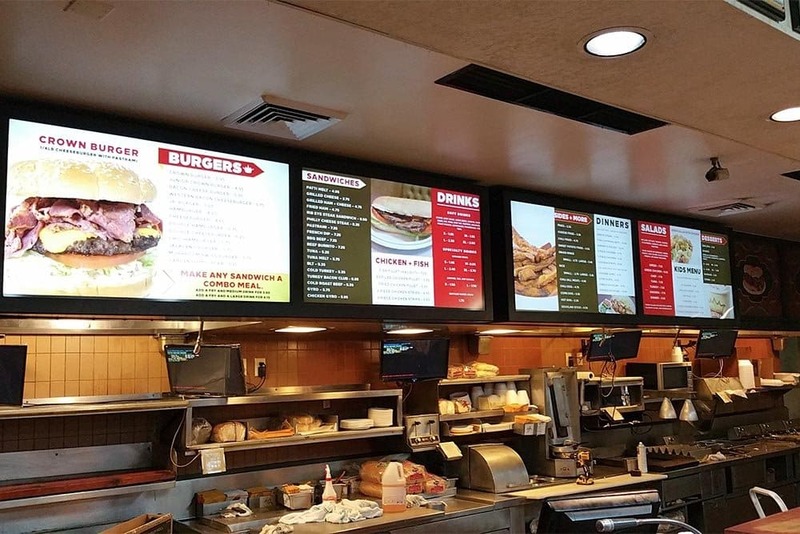 We have installed 35+ Digital Menus in Great Falls, Missoula, Billings, Helena, Belgrade and more covering Montana. 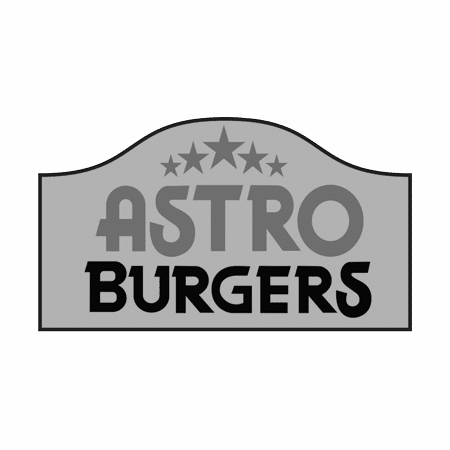 "Our digital menu solution has worked amazingly for years." 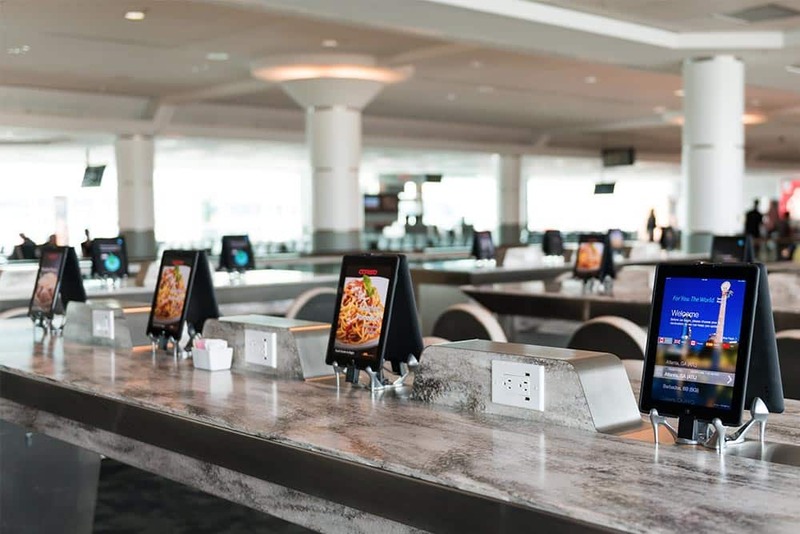 "Stream's digital menu is the easiest solution we've ever used." 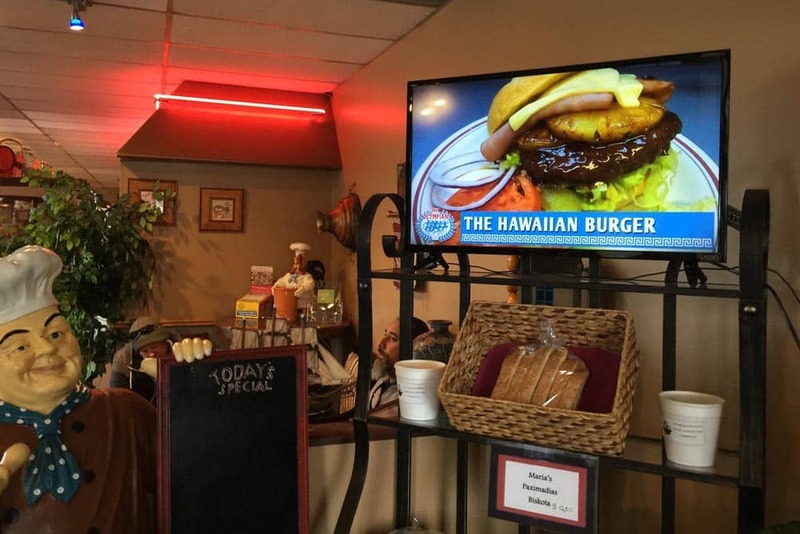 "Everyone loves our digital menus. 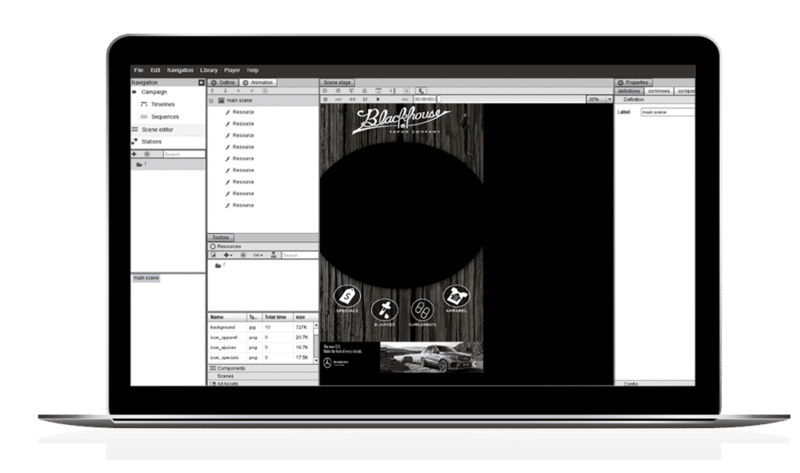 We can easily change images, videos and pricing from virtually anywhere.